Established in New York City in 2008, our award winning team of experienced and professional drone pilots and camera operators are among the best in the industry. FAA 333 exempt and Part 107 Licensed, Night Time Operations Waiver Holder with a $5M insurance policy. Through our partners, Xizmo Media is authorized to operate drones commercially in Class B, C & D controlled Airspace in the Tri-State area including John F. Kennedy International, LaGuardia and Newark Liberty International airports. 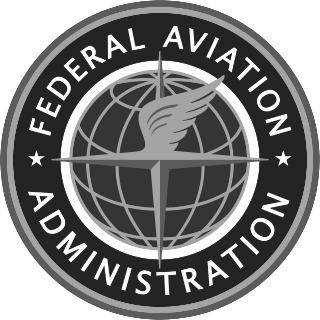 We are fully licensed by the FAA to operate UAVs on a commercial basis. Xizmo Media is Section 333 exempted and our pilots are Part 107 Certified. We are fully outfited with extensive UAVs, Multirotors, Camera, Lenses and Sensors. Whether your project requires a Red Epic or Dragon for a shoot, or Lidar or Flir Cameras for mapping or inspections we have what you need. 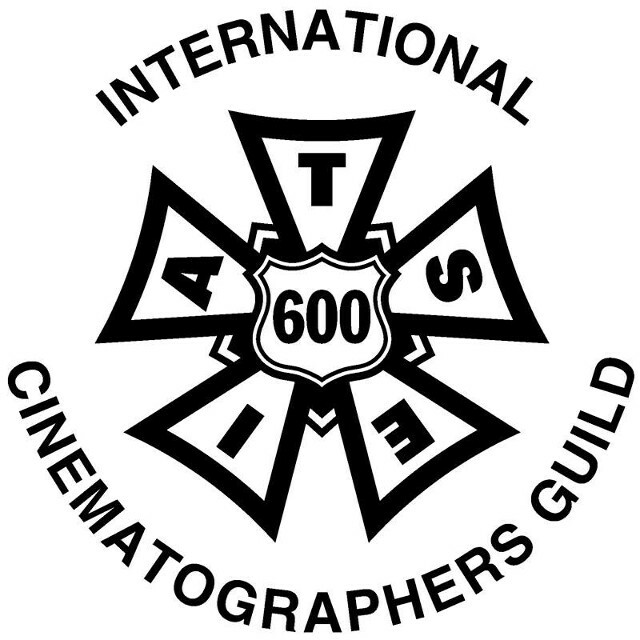 We offer $5M in insurance coverage but are happy to structure a policy specific to your production's needs. While Xizmo Media is NYC based, we provide services for our clients throughout the country and internationally. Feel free to contact us anytime to discuss your project ideas and learn more about our work.